Margaretha has always been a romantic and hopes her newest suitor, Lord Claybrook, is destined to be her one true love. But then an injured man is brought to Hagenheim Castle, claiming to be an English lord who was attacked by Claybrook and left for dead. And only Margaretha - one of the few who speaks his language - understands the wild story. 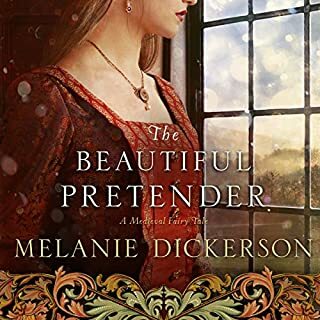 Margaretha finds herself unable to pass Colin's message along to her father, the duke, and convinces herself Lord Colin is just an addled stranger. The Margrave of Thornbeck has to find a bride - fast. He invites 10 noble-born ladies who meet the king's approval to be his guests at Thornbeck Castle for two weeks - a time to test these ladies and reveal their true characters. Avelina has only two instructions: keep her true identity a secret and make sure the margrave doesn't select her as his bride. Since the latter seems unlikely, she concentrates on not getting caught. No one must know she is merely a maidservant sent by the Earl of Plimmwald to stand in for his daughter, Dorothea. A daring rescue. A difficult choice. Sophie desperately wants to get away from her stepmother's jealousy and believes escape is her only chance to be happy. Then a young man named Gabe arrives from Hagenheim Castle, claiming she is betrothed to his older brother, and everything twists upside down. This could be Sophie's one chance at freedom - but can she trust another person to keep her safe? Annabel, once the daughter of a wealthy merchant, is trapped in indentured servitude to Lord Ranulf, a recluse who is rumored to be both terrifying and beastly. 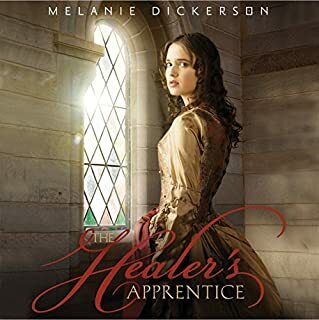 Her circumstances are made even worse by the proximity of Lord Ranulf's bailiff - a revolting man who has made unwelcome advances on Annabel in the past. My daughter and I are thoroughly enjoying this series.Thank you for another great Christian book! This is a well written and engaging book. 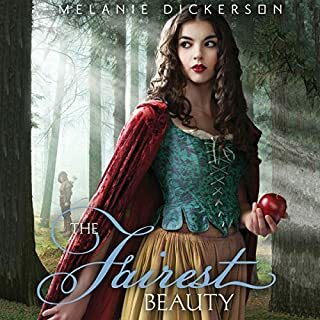 A Christian twist on Beauty and the Beast set in the Middle Ages. The narrator does a great job with accents, moods, and style. She differentiates the voices of various characters and pays attention to the author’s descriptions of actions and activities. 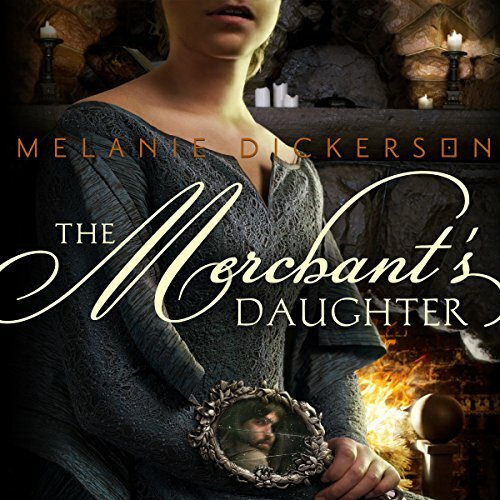 absolutely loved listening to Melanie's book and the narrator's production of this wonderful book!!! A new favorite!! This story was beautifully written. 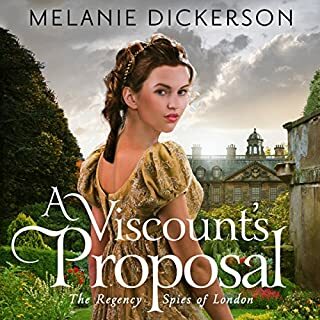 I am always amazed at Melanie Dickerson's ability to captivate and draw readers into her stories. Such an intriguing retelling of the classic tale with wonderful correlations to Christ and the power of His Word in our lives. And wonderful job narrating by Jude Mason. I am always able to distinguish the characters and never get drawn out of the story by her narration. This book is a blessing. this story is a blessing if you are dealing with guilt or trying to make a Godly decision. This was a refreshing story to listen to. This was a refreshing story to listen to. Beauty and the Beast retold in a real life type setting. There isn't magic, or a talking tea pot, but the charm of this book is found in other way. There is of course the discovery of the beauty that can be found within a person, and a well written discovery of God and faith, without being too preachy. It's so lovely to see these things in a book. 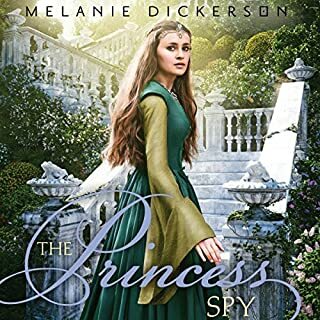 I've been wanting to read Melanie Dickerson's books for quite some time, but haven't been able to find them. Thank goodness for Audible! The familiar story of Beauty and the Beast takes on a thrilling new spin in this book. The plot was well written and the narrator did a great job, especially with the voice changes.